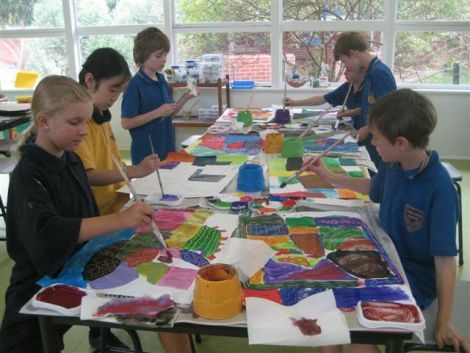 The Visual Arts program at Cheltenham Primary School takes place in a vibrant room filled with colour and light, the large open space allowing the children freedom to move about. The children are exposed to the works, techniques and styles of famous artists, past and present, gaining inspiration for their own creativity. 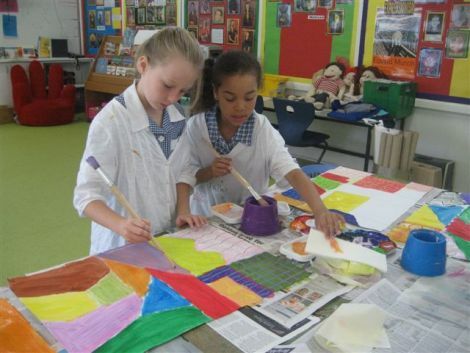 The Visual Arts room is open twice per week during lunchtimes to provide an opportunity for all children, Foundation to Year 6 to have some fun in a relaxed atmosphere.